I would like to introduce my services to everyone. 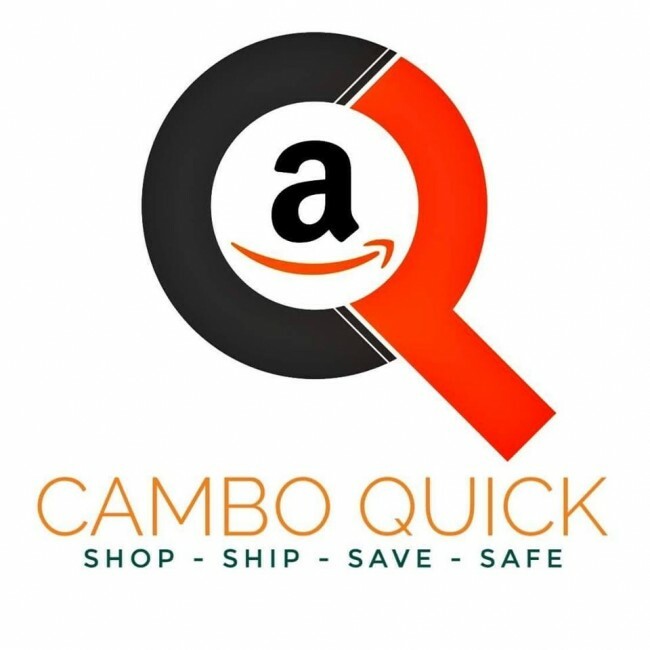 I am the owner of Cambo Quick and we make it easy and affordable for you to order online from Amazon US and eBay and receive your orders here in Cambodia hassle-free and 100% guaranteed to arrive or your money back. You choose the items you want to buy online, we make the order for you and you just pay a small flat fee for us taking care of the whole online ordering process for you, including insurance and customs clearance. We have been in business since 2014 and have gotten better and better over the years at making sure it's an easy and quick process for you. Tell us what you want to order. It's best if you send us a link for the item you want to purchase on our quotation page so that we know exactly what you want. We will give you a price quote within 7 minutes. Once we receive payment from you we will order the item from the online retailer on your behalf and will deliver it to your door for free (for order $25 or over in Phnom Penh, or orders $50 or more we deliver to the provinces in Cambodia as well) or you can pick it up at our office in Phnom Penh. *Your order should arrive in about 2 to 3 weeks, and again, the items you order are 100% guaranteed to arrive or you get a 100% refund plus a discount on your next order. It's that easy and you can feel confident ordering through us. To answer some more basic questions, we have some other online retailers you can order from online, and no order is too small. 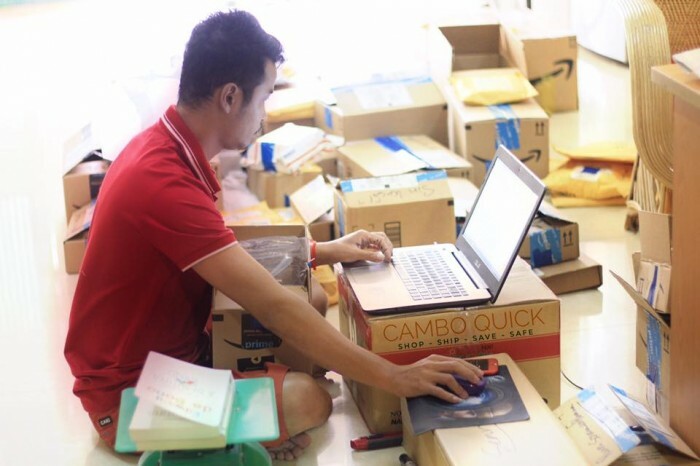 As you probably already know, Amazon and other online shops don't normally ship to addresses in Cambodia, so Cambo Quick orders on your behalf and gets it to Cambodia for you. Many things are very cheap through Amazon USA and even with our small fees it is the fastest and cheapest way to order online and have things delivered to Cambodia without even having to worry about customs because we take care of that for you as well. So now you can buy a Kindle in Cambodia or anything else you want from Amazon, eBay, etc. Our fee is a flat $6 per pound (that's $13 per kilo) and a 5% handling fee of the purchase price, which covers everything on our end, including insurance. 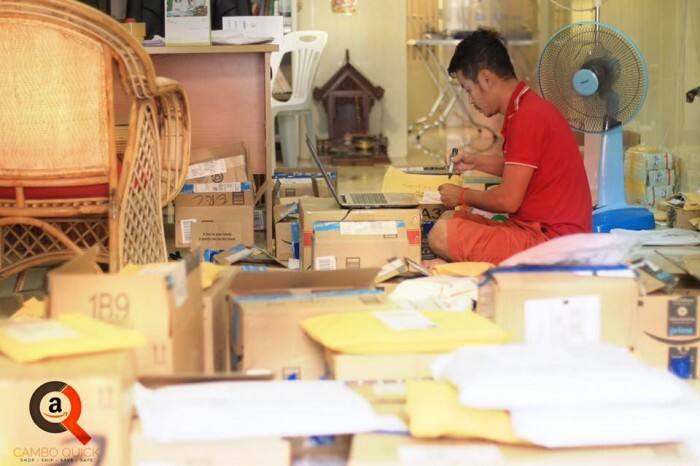 For example, if you wanted to order something from Amazon that cost $100 and weighed 1 pound, you'd pay a total of $111 delivered to your doorstep, which would be 100% insured and would include all fees (shipping from the US to our office in Phnom Penh, customs clearance and even free delivery out to your house or office). There is also what we call a "clearance fee" added sometimes (typically for electronics or luxury items), and that will be included upfront in our quote that we give you, if it's even going to be required at all. Ordering online in Cambodia has never been easier! I am here to answer any questions from the community and you can also get an instant quote (7 minutes) on our website, so feel free to find out the total cost of what you will pay for your order. We also have an FAQ on our site to answer more basic questions that you may have. 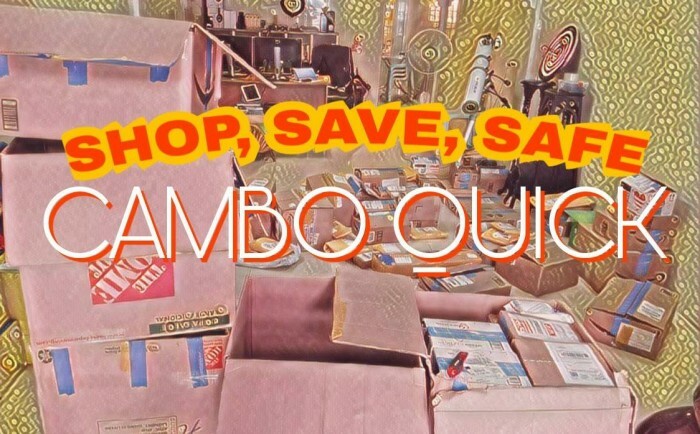 The next time you want to buy something online from the USA and have it shipped to Cambodia please get a quote from Cambo Quick and I'm sure you will find that we are the best around, especially since we insure your orders with a 100% refund policy if it is lost, damaged, etc, so that you can shop online with confidence. We are a proud Amazon Prime member as well so we will always be getting you the best rates when you order.